Whether it’s to make sure of your teen driver’s safety, to ensure that your spouse is not cheating, or to simply know where your vehicle is in case it is stolen, it’s essential that you place your tracking device in an inconspicuous area. Once the person finds out that they’re being tracked, your device will be broken, and a family conflict may arise because they will think you don’t trust them. To avoid this scenario, you have to know where to hide the GPS tracker on a car. GPS or the global positioning system is a tool that transmits live location information to your computer or mobile phone. The pieces of information you receive in your cellphone are from the 24 satellites that revolve around the earth. The triangulation method is used in validating the location of the transmitter before information is sent to you. When using the vehicle tracking device, it should be positioned in a way that the antenna can detect satellite signal. The tracking device is the same navigation tool you use in finding location while hiking or driving. Choose a GPS tracker that is small (a standard Trackimo device measures 39 × 47 × 15 mm), with a color that will easily blend with the car. The purpose of this is so it can’t be easily noticed by the driver or passenger. Look for a GPS unit that is motion sensitive. 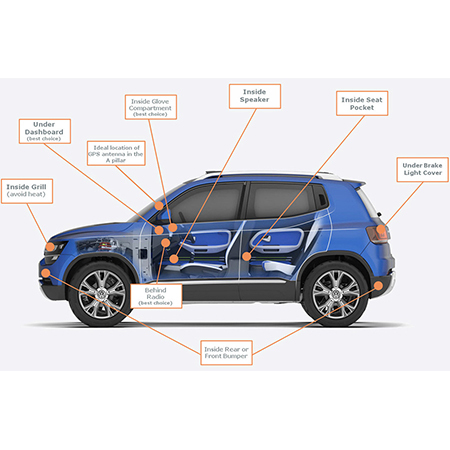 This feature is an energy saver because the tracker is only active if the vehicle is moving. Look for a GPS tracker with the longest battery life. The average battery life of most tracking devices lasts 15 hours before it needs recharging. Some devices are able to last for up to 96 hours, depending on how you use it. 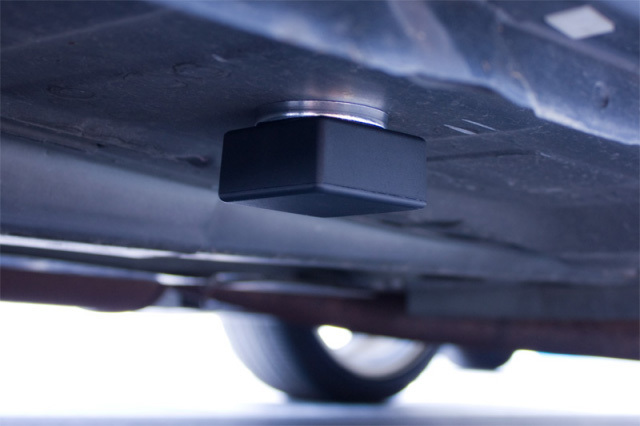 A tracking device with a magnetic cover is a great choice because it fastens firmly to the vehicle’s metal part. You won’t worry about it falling off. It is important that you purchase a GPS device with long battery life because the transmission of location information can only continue while the device is turned on. But sometimes, it’s the way you use the device that affects the longevity of the tracking device. Size. The bigger the device is, the longer the battery life. Constant location updates. If you keep requesting for the location every 5 or 10 minutes, that would burn your device’s power faster than normal. Set up your device so that it has a 20- or 30-minute interval of data transmission to avoid losing power. Motion sensor turned off. Make sure that this feature is activated to avoid using battery power when not necessary. 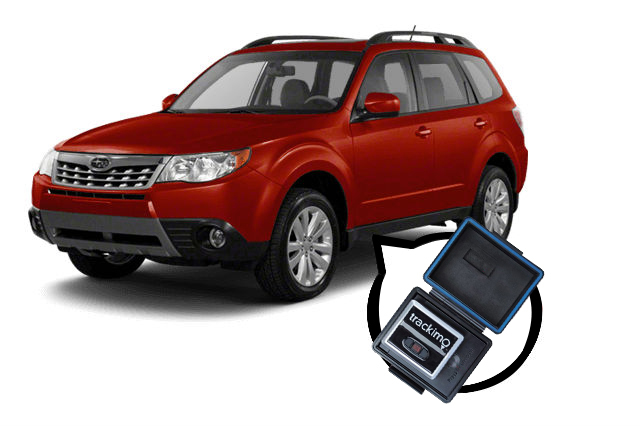 When deciding on where to hide a GPS tracker on a car, know that you have a lot of locations to choose from. In finding a perfect hiding place for your covert device, it is important that its tiny antenna is not obstructed so it can transmit location information to you. According to spying activities experts, the following places will make a good hiding place for covert tracking. If you know how to open the dashboard, under it is the recommended place to conceal your GPS transmitter. The driver can’t easily find it, and the device can still pick up satellite signals from there. If your tracker is magnetic, this is also an excellent hiding spot. It can easily stick to anything metallic, but you should cover it with a waterproof casing to protect it from water, snow, or dirt. 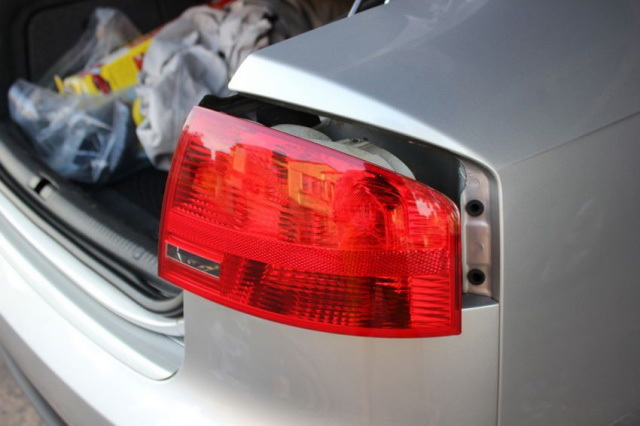 Another ideal place to hide your vehicle device is the plastic bumper because although it is removable, the driver doesn’t usually check the bumper’s inside. When you hide a GPS tracker in a car, position the device in a way that the cover cushion will not block the signal, then sew it in. It’s a bit challenging, but any person will have a hard time discovering it. 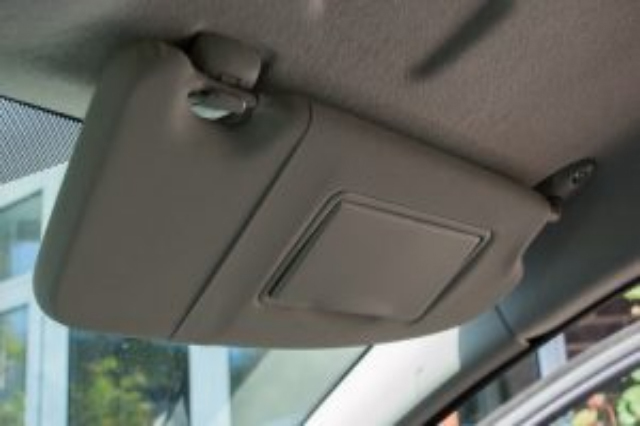 Clip it on the sun visors above the front dash on the passenger’s side. Although this is a good spot for excellent satellite transmission, this place is also risky if the passenger checks themselves in the mirror. 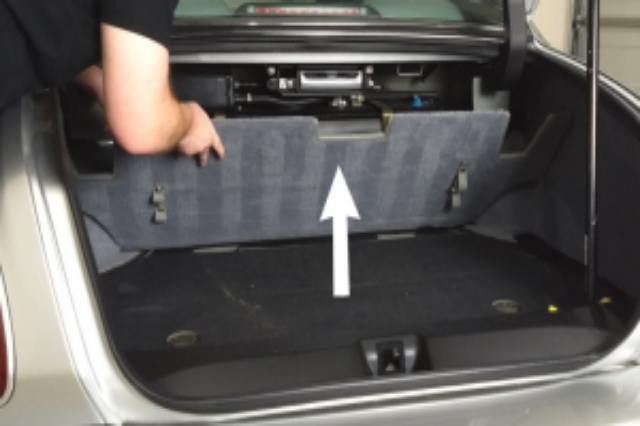 Remove the glove compartment, and install it near the back. 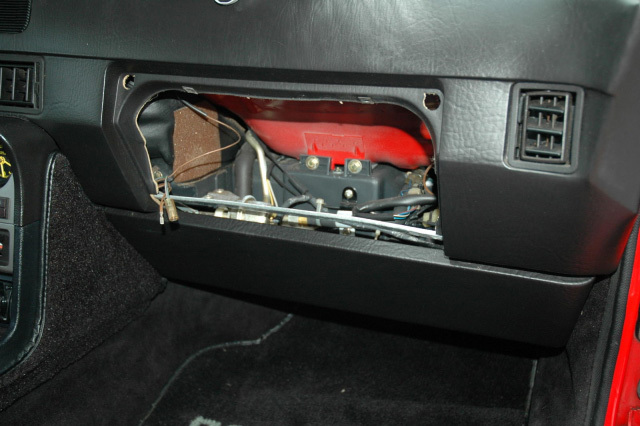 Place the glove compartment back in place. 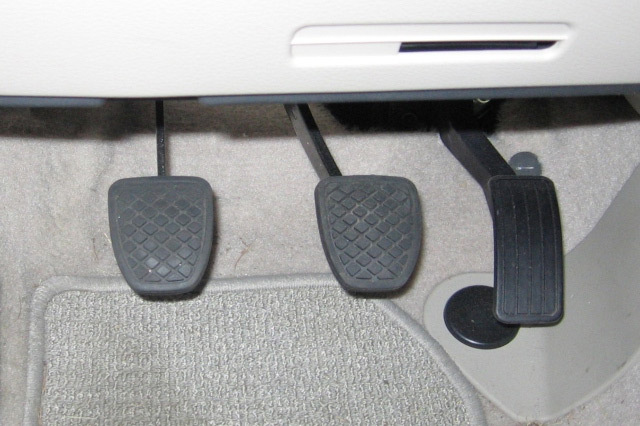 Look for a spot where you can just squeeze it right above the pedals. Attach the device with electrical tape to some wiring or metal bar. You can also find positive and negative terminals here to connect the device permanently to the car battery. This way, you don’t need to recharge it, leaving the device unnoticed for months or years. 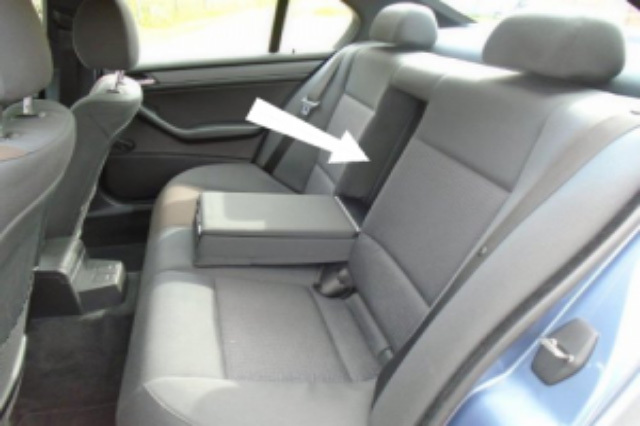 Some backseats have a foldable armrest that has a deep hole at the back of it where you can easily fit the tracker unnoticed unless somebody really puts their hand deep enough to look for it. 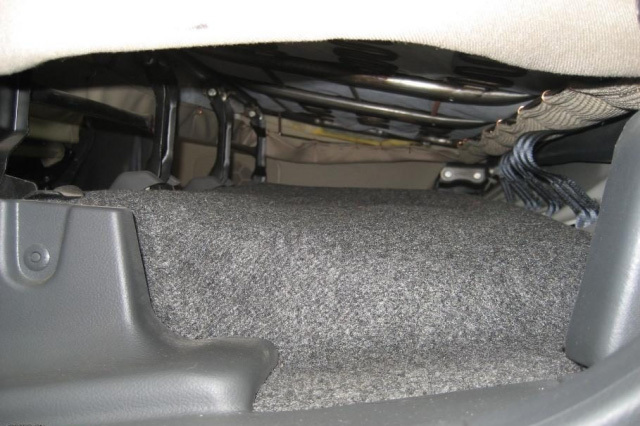 When putting the device on the undercarriage of the car, place it near the edge so the antenna can still get satellite signal. In this case, the antenna is normally pointing downward. When concealing the GPS tracker inside or under the front dashboard, see to it that it can still transmit its location correctly because the signal from the satellite radio may hinder your device’s transmission. And when you hide GPS tracker on a car, make sure you don’t place it near where the driver usually puts their own GPS-equipped device like their cellular phone. The GPS signals of two devices could clash and corrupt the data, or worse, the driver may discover your tracker. Do not hide your tracking device in hot places like the front grill of the car bumper because it might melt, dissolve, or break down. 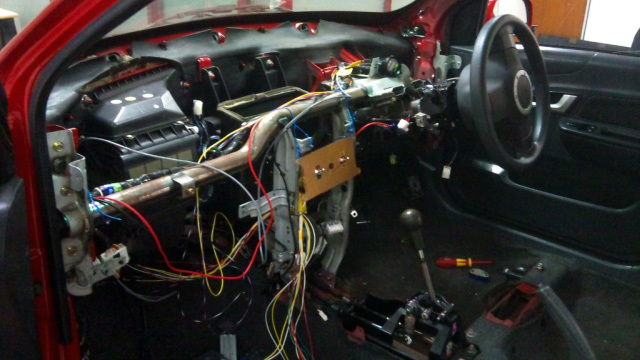 Also placing the tracker under the hood is not an ideal place because the temperature inside can also damage the device’s fragile electrical components. Aside from this, this spot gets a weak GPS signal. In between seats is yet another unadvisable place to hide your tracking device because it’s the first place people check to look for their missing items. There is also a possibility that the hidden car tracker will be found when the car is at the car wash for cleaning. 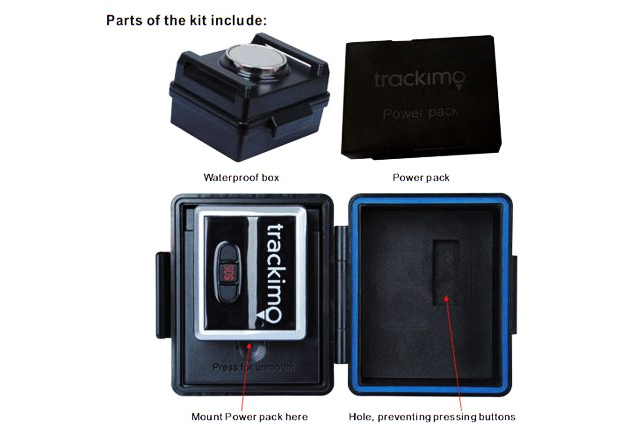 Trackimo has a waterproof magnetic box that can house the Trackimo GPS tracking device. It comes with a battery pack of 3,500 mAh (replacing the built-in 600 mAh), which is basically 6 times the previous battery life (up to 21 days). 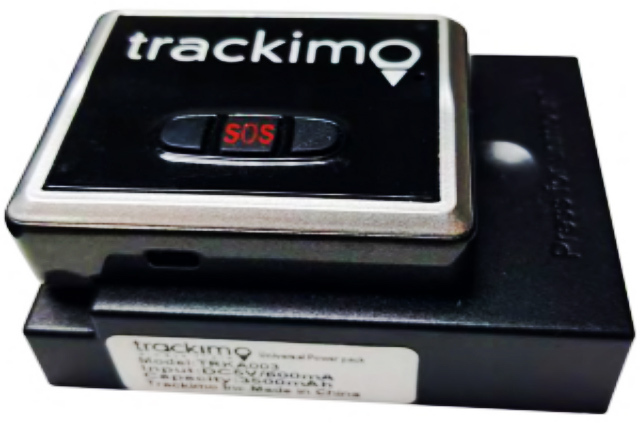 The box is highly durable, with a high-grade professionally-designed magnet made specifically to carry Trackimo’s GPS devices. It also has special slots, which can be seen beside the magnet, to hook it to farm animal belts, cargo, shipments, boat engines, or expensive mobile construction equipment. If tracking once an hour or once a day is frequent enough, Trackimo has a special new software that can make the 3,500 mAh battery last up to 12 months! You can also set it accordingly for more frequent tracking during daytime and less frequent at night. Simply remove the Trackimo battery cover and the 600 mAh, and then plug the 3,500 mAh battery into the tracker. The power pack must be placed on the magnet’s side. Charge the 3,500 mAh battery for 13 hours the first time. Place it in the waterproof box and snap the lock tightly. You should hear a strong click. When using the 3G universal tracker, there are settings that can change the tracking to once a day, extending the battery life for up to 6 to 12 months, depending on the ping rate and cell signal strength. Note that this item is for the box and battery only. A GPS tracker is not included, and the box will only fit our 3G GPS tracking device and 2G GPS Tracking device. 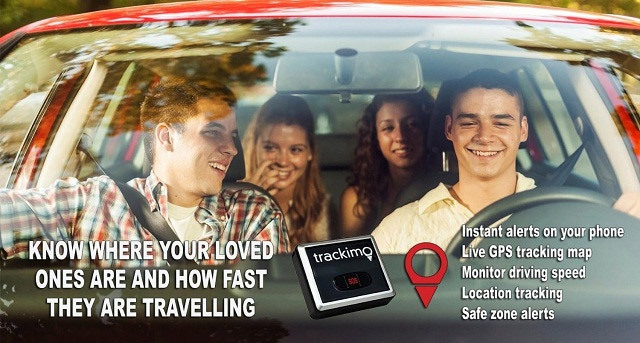 Also, the software is currently available only for Trackimo’s 3G tracking device. Or learn more about our Vehicle GPS Tracking.